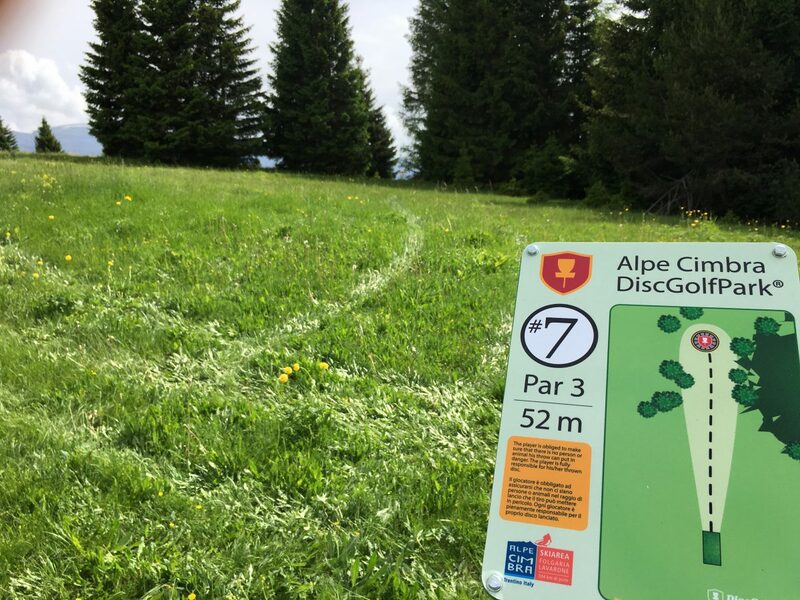 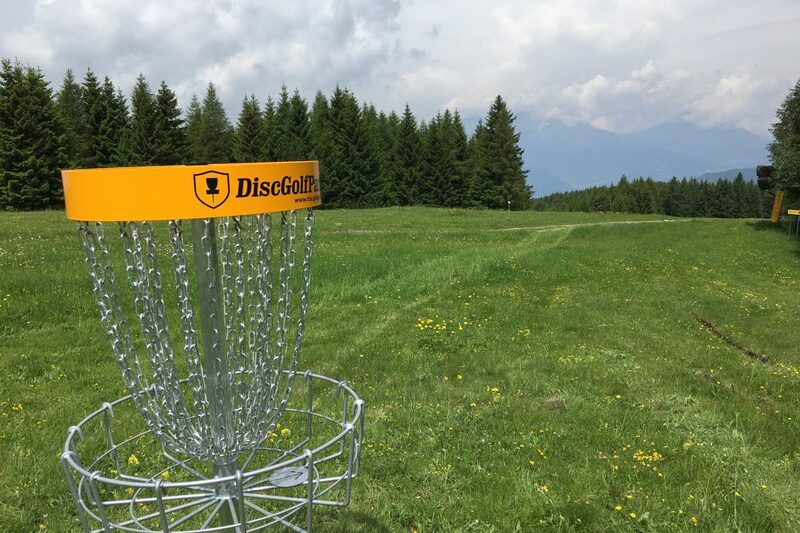 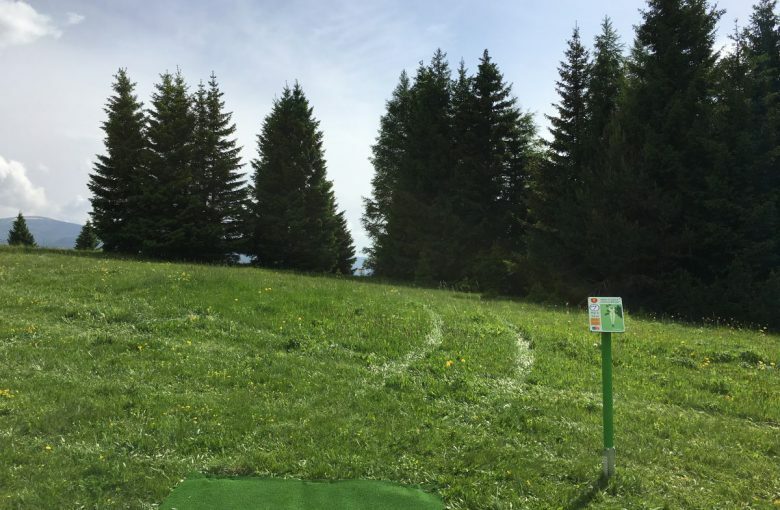 This course is the first DiscGolfPark in Italy. 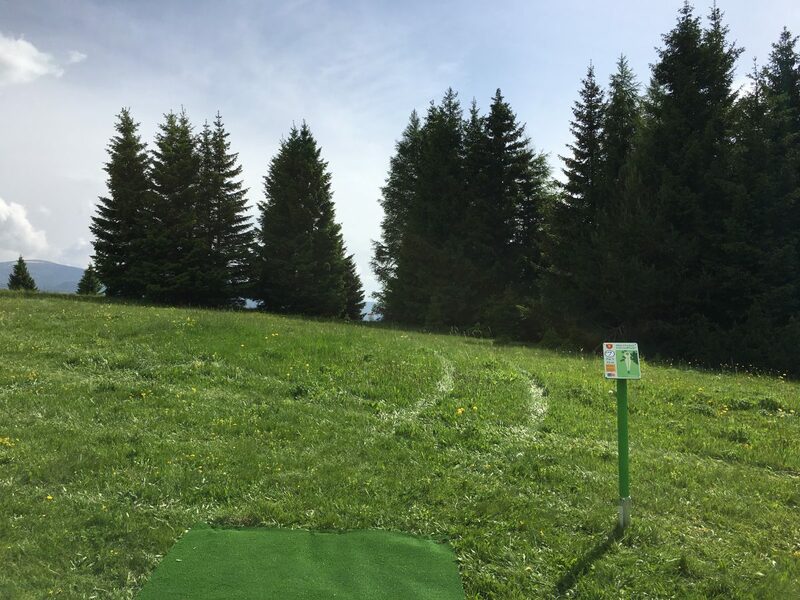 It is great for beginners but also sklilled players will enjoy a lot of fun. 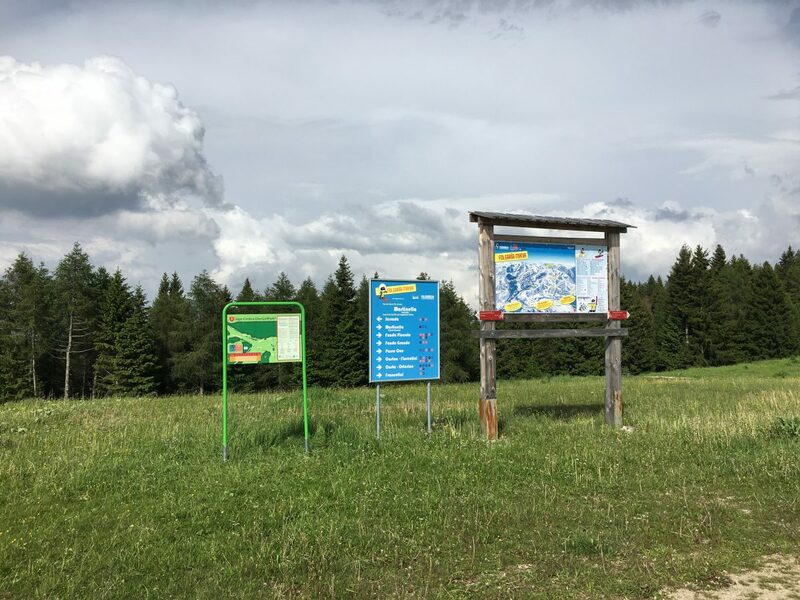 The views over Italian Alps are breath taking. 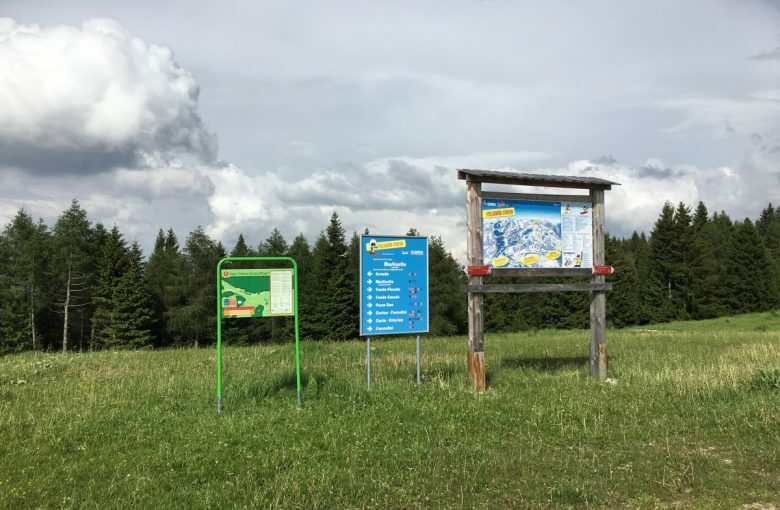 The course is situated around the upper station of the chair lift from Serrada to Martinella. 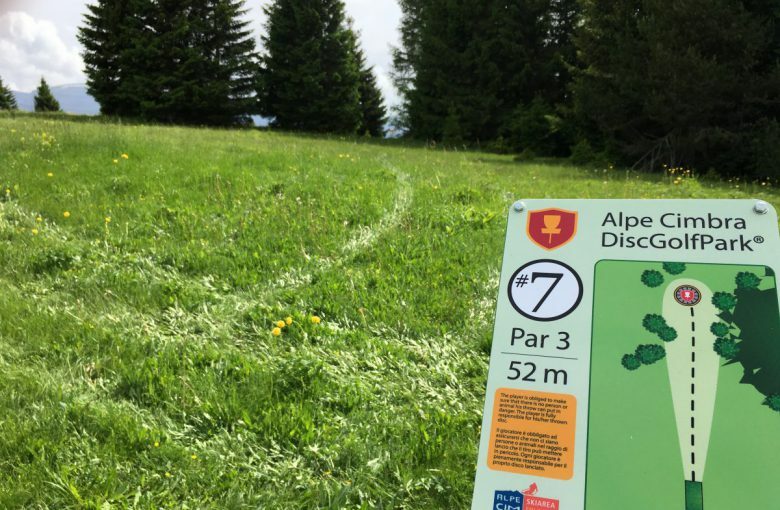 Official course opening: June 23rd – 24th 2018.